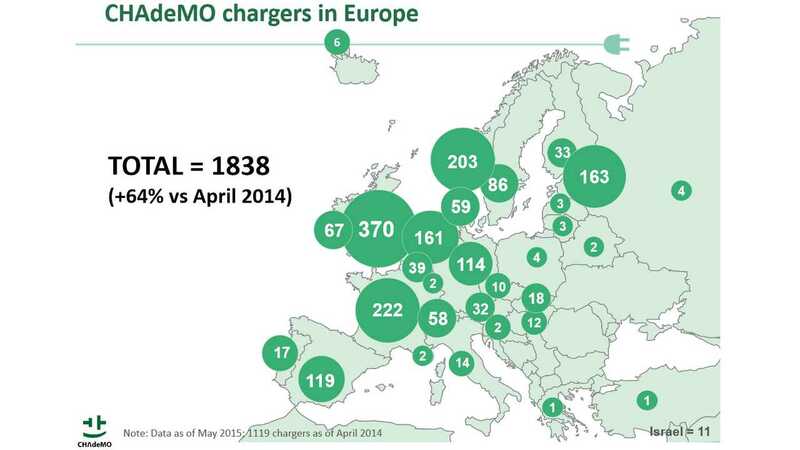 CHAdeMO Association Europe is presenting us the situation of CHAdeMO chargers from the front of the line in the standards war. 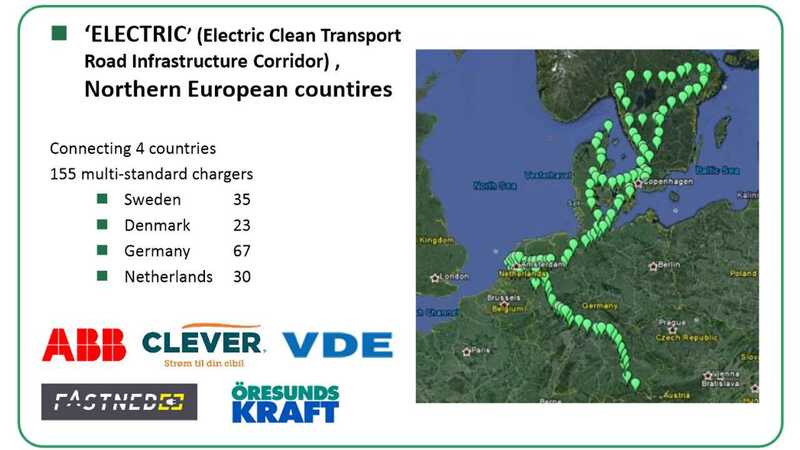 Renault, which uses fast charging AC in ZOE, recently introduced a new version of ZOE that can accept just half the power of previous ZOE (22 kW instead of full 43 kW). 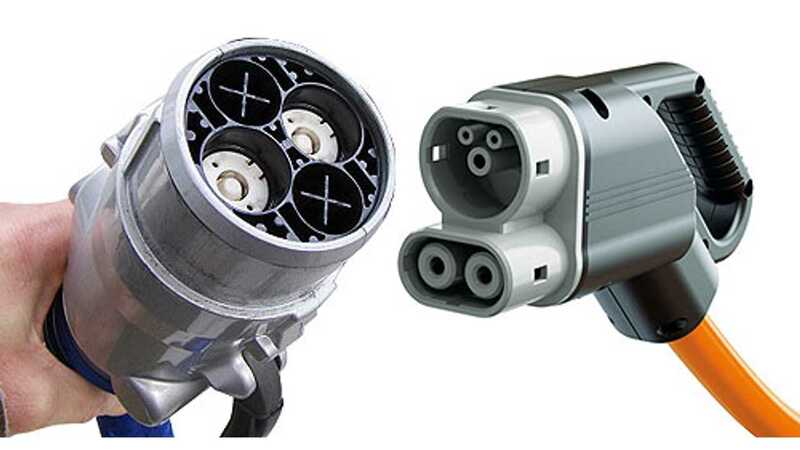 For now, both models are offered, but the AC 43 kW is not spreading to other models. 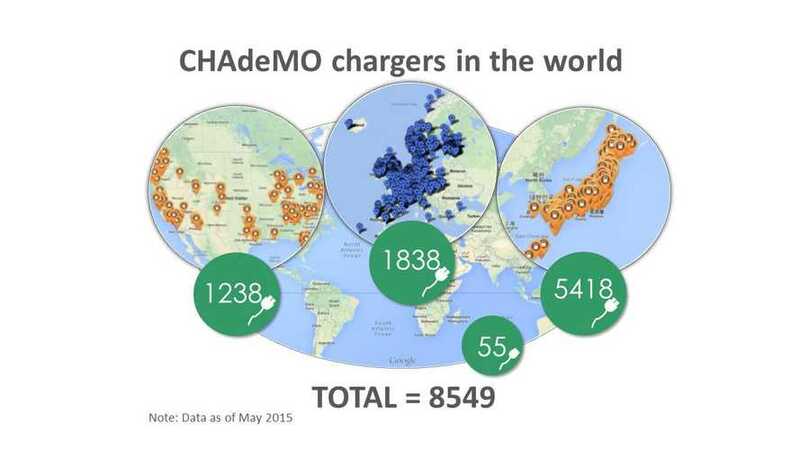 Tesla can use CHAdeMO chargers as long as the owner buys a CHAdeMO to Tesla adapter. 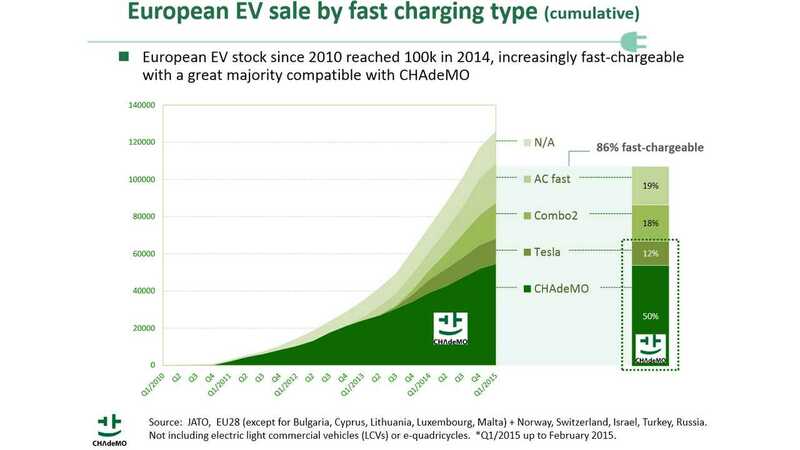 And finally, Combo2 compatible cars are growing in sales a little more rapidly than CHAdeMO-equipped cars, which means that market share for CHAdeMO will continue to shrink to maybe 40 and then 30% in the long term? 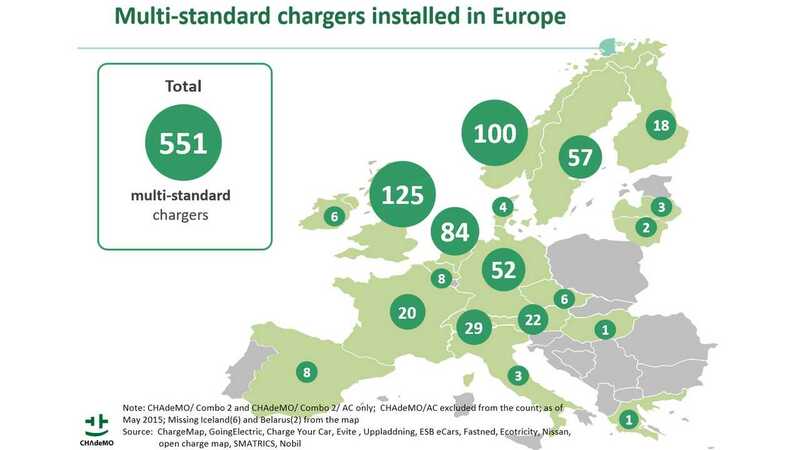 Here is a swell comparison of CHAdeMO stand-alone chargers (1,287) and multi-standard chargers with CHAdeMO and Combo2 (551). 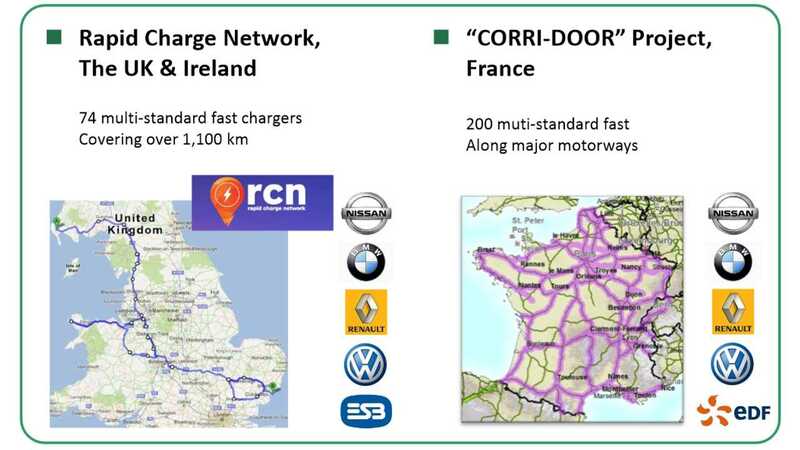 Stand-alone Combo2 chargers soon will cross 500. 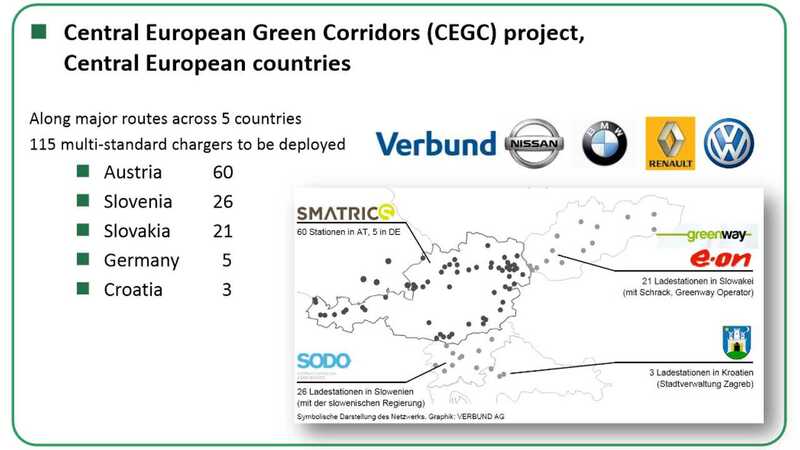 And who has the most dense CHAdeMO infrastructure? 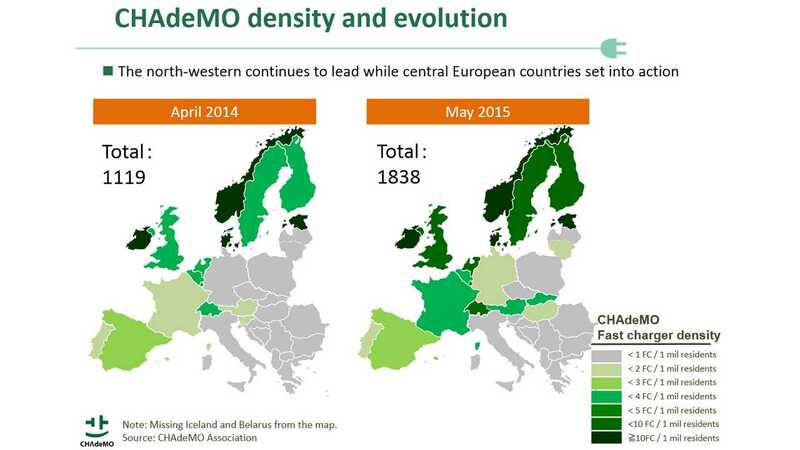 Norway, Estonia, Denmark, Ireland.